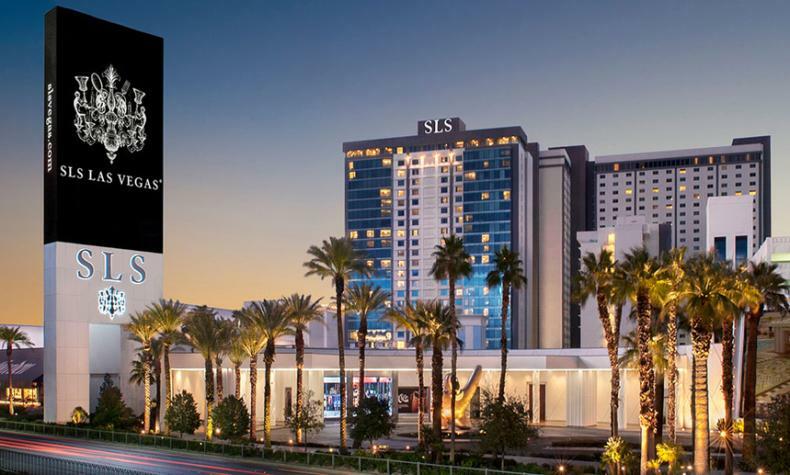 At the north end of the Strip near the Las Vegas Convention Center, SLS Las Vegas Hotel & Casino is modern, fun and luxurious with top-notch dining, daylife, nightlife and shopping. Find stylish accommodations, from chic rooms to opulent suites, in three distinct towers. Foxtail Pool, situated in the heart of the SLS Las Vegas Hotel & Casino offers a lounge-like ambiance with live entertainment and DJs on the weekends. Plus, relax and unwind at The Spa at SLS Las Vegas Spa. With so much to do, you’ll never do it all in one visit.